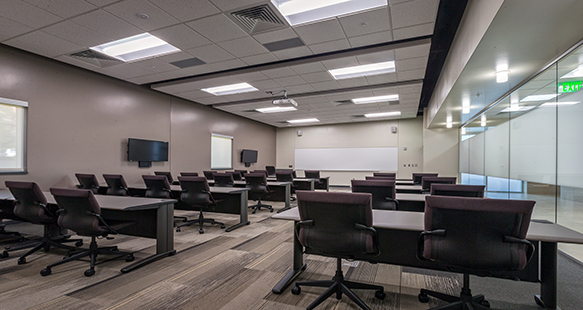 Weber State University opened a new Public Safety Building in August 2014, and was given a 5-star DFCM rating. 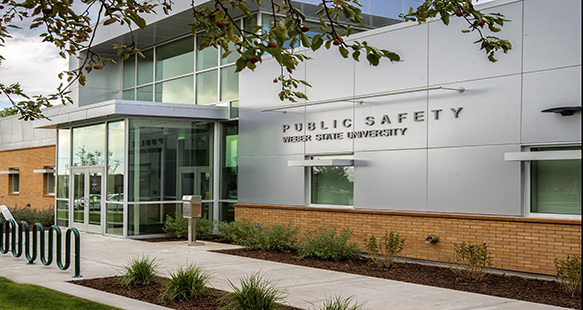 Housed in the facility are the WSU Police and Parking Services, and the new center is equipped to handle routine public safety, but designed to convert to an Emergency Operations Center in a campus emergency. 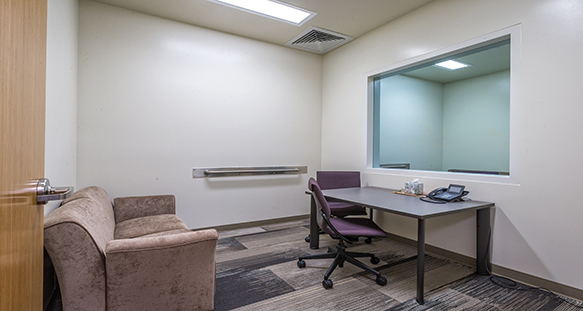 Two high-tech dispatch consoles facilitate a more efficient 911 emergency service response. 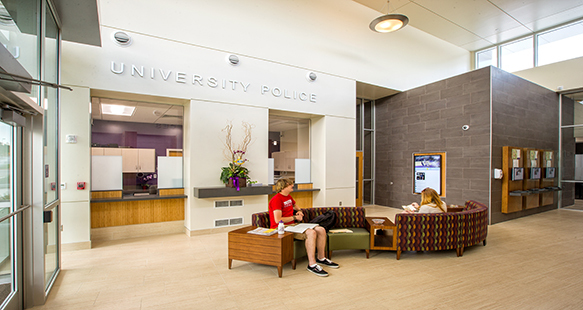 The “Smart Wall” system allows campus police to view numerous campus security cameras for improved safety. 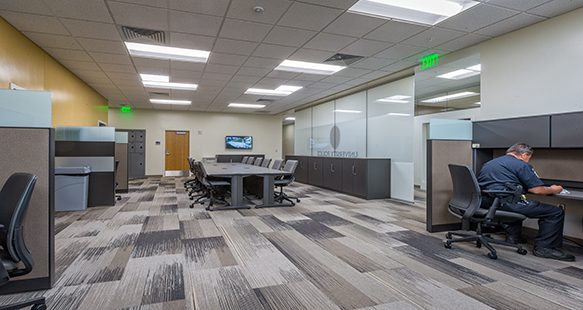 High windows and skylights throughout the lobby and interior offices deliver a lot of natural light. Solar panels provide a significant amount of the building’s electricity, and a large generator will provide power in case of an electrical outage.